Date Nights. Oh what a very distant memory they are for so many of us. The rare occasions when you get to take off your leggings and squeeze yourself into something a little slinky, swap your mum bag full of snacks and crumbs for something smaller and take your hair out of a bun to treat yourself to a proper hair wash. You leave the little ones behind with Nanna, and you head off into the night with your partner to rediscover the relationship you’ve been neglecting for the last three years. 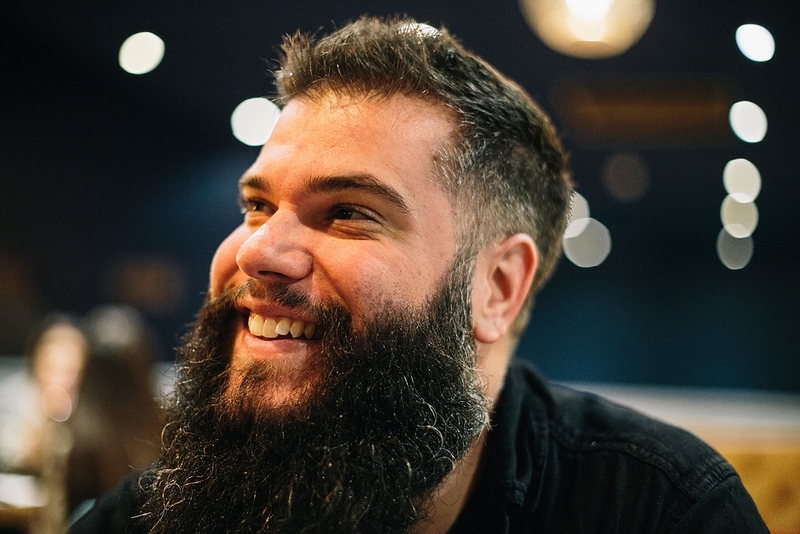 Undoubtedly you spend most of the evening talking about the kids, or arguing about who’s responsibility it should be to take the bin out, but as you roll in just after 10pm because the Prosecco has gone to your head you’ll be giggling like school kids and wondering why you don’t go out more often. 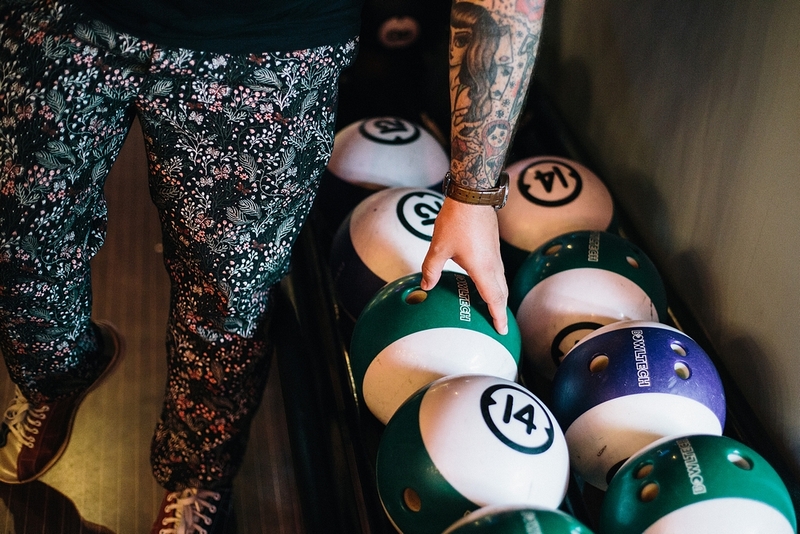 Adam and I were lucky enough to do just that recently, when we were invited down to visit the new Bowling House in Norwich which is the perfect venue for a little date night. 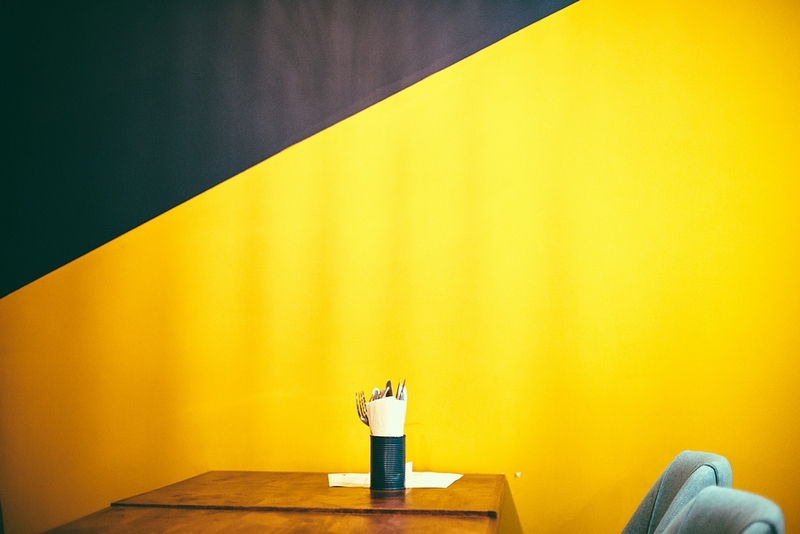 Check out what we thought and see some of our photos below! 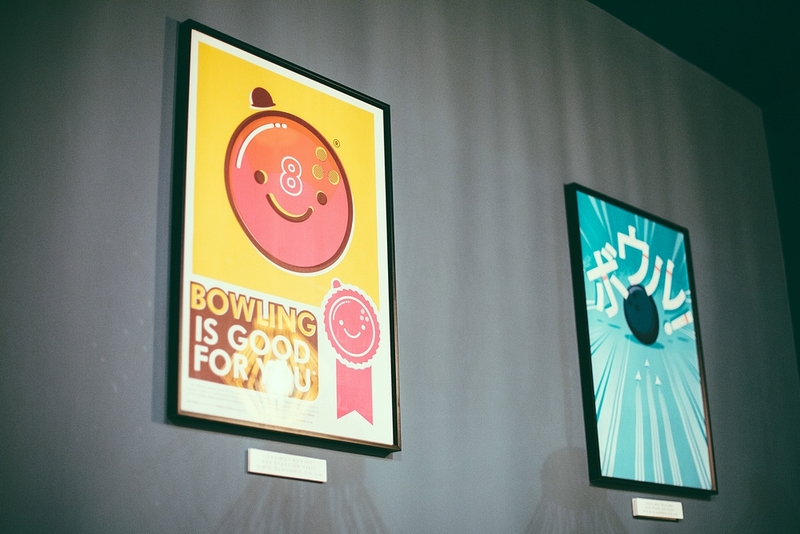 Bowling House is an all new destination in Norwich, bringing a whole new vibe to the bowling scene in our fine city. 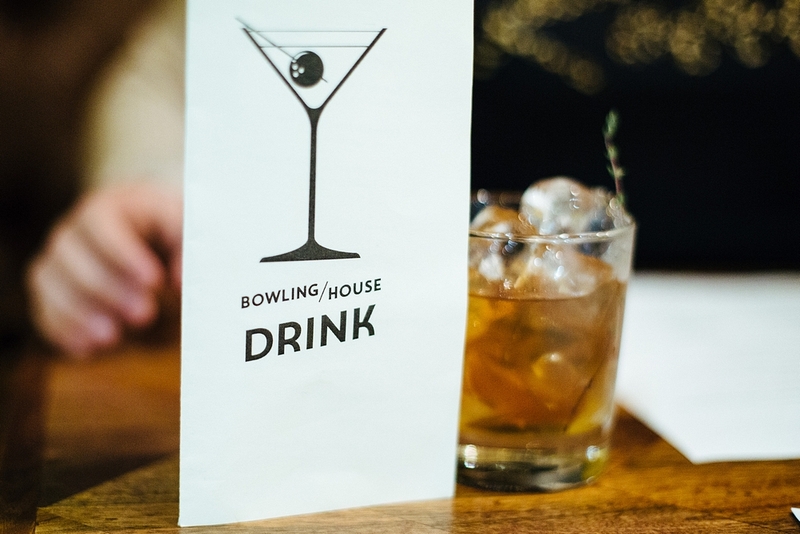 You’ll find a chilled and contemporary vibe at Bowling House, complimented by their grown up bar and quirky menu, the interesting decor and their 5 bowling lanes. The restaurant and bar area overlook the 5 small bowling lanes, which on a Friday and Saturday nights are reserved for diners only, and there is more seating behind the bowling lanes. During the day they also cater for families, kids parties and corporate events. 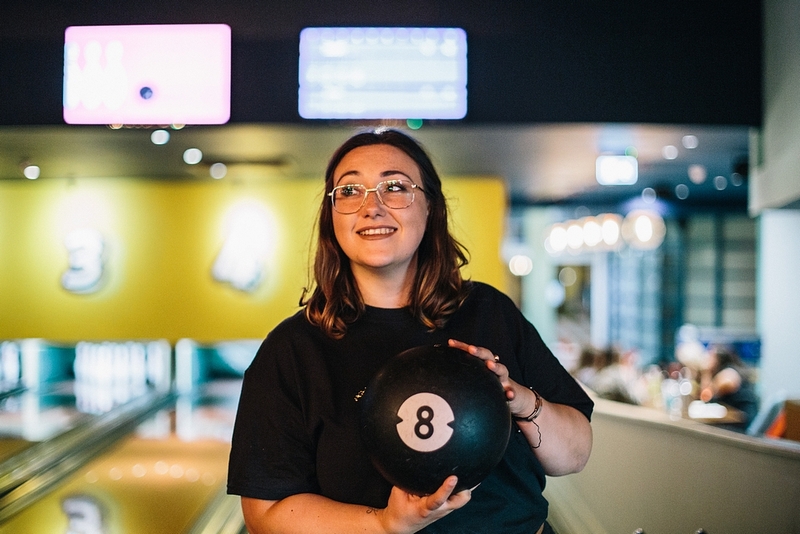 Bowling House is based on Dereham Road in Norwich City Centre, near where Toys R Us used to be for those familiar with the area, so close to places like St. Benedict Street if you’re planning to continue your night once you’ve finished bowling. The website states that there is a car park ‘right next door’ but I do feel like that’s a little misleading as it is actually across the main road. Really easy and only a few seconds walk away, but don’t get confused if you’re driving by and looking for where to pull in and park! Head straight over at the lights and take the next left into the pay and display car park. 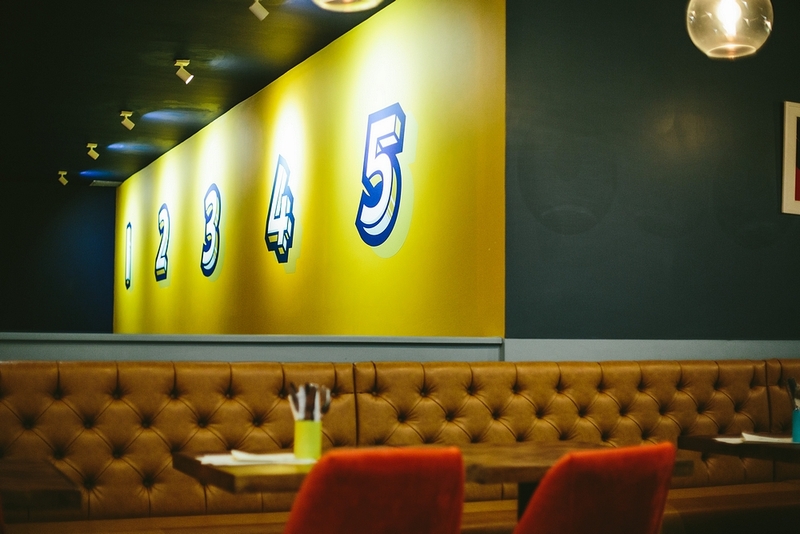 The menu at Bowling House is a eclectic collection of delicious dishes, with something to suit any taste. When we visited I opted for the Mac & Cheese, while Adam chose the burger and we shared sides of Crispy Jalapenos (so hot), Skin on Fries and Chorizo Style Crackling. 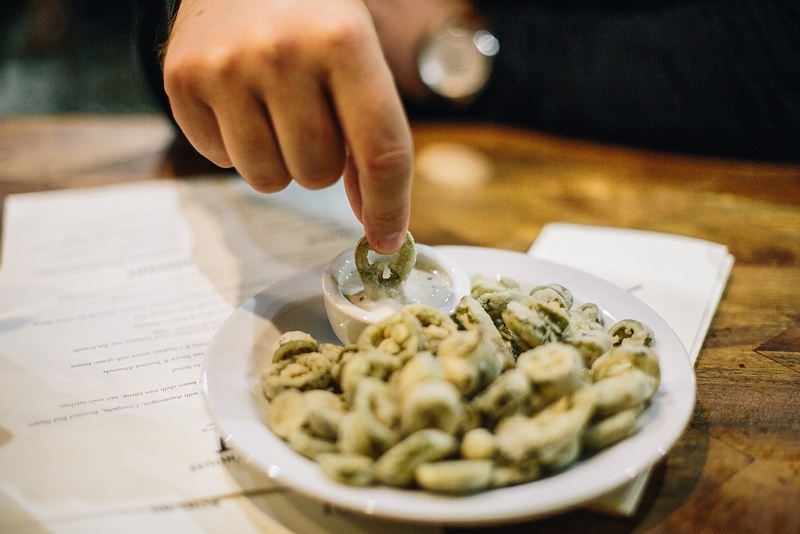 The food was really delicious, but we were slightly disappointed with portion size – everything was served on a side plate and because the Macaroni Cheese was so good I easily could’ve eaten two! A large table was sat next to us, and all of their dishes also looked like they were on the small side. However, while checking their website again to finish this review I’ve noticed that their menu looks a lot different! 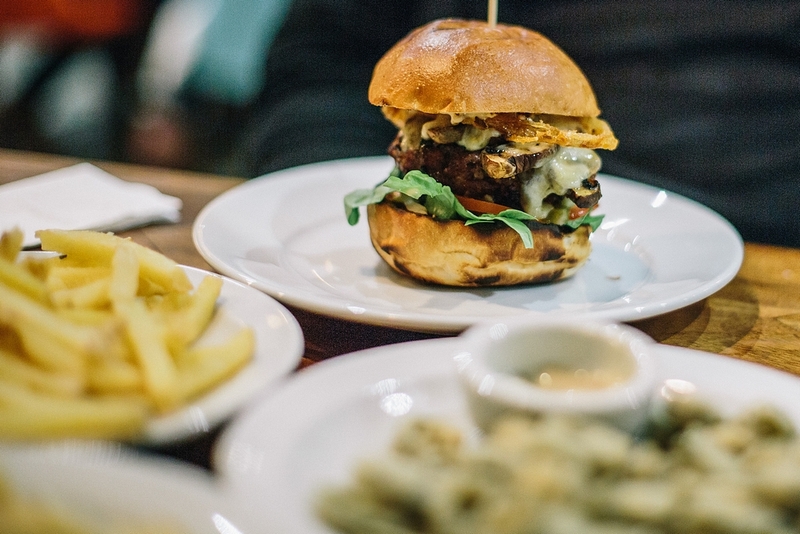 The Mac & Cheese is now listed under small plates, the burger now comes with fries and they’ve added a few more things which I would really love to try! 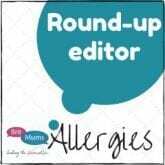 This looks like a really huge improvement and so perhaps they’ve taken on some feedback from diners. I wish we had been given this menu when we visited! The bar is well stocked and they’ve got a really lovely cocktail menu and wine list, it’s definitely a big step up from your standard bowling alley offerings. You can get two cocktails for £10 during Happy Hour which runs from Sunday to Thursday 9-11pm. I’m a big fan of bowling (you might’ve seen before on Instagram that I’ve got a few bowling trophies..!) and for me there’s something really nostalgic about putting on some classic bowling shoes. Bowling House provides them for you, and will look after yours while you bowl. There’s a good selection of balls with different sized finger holes. 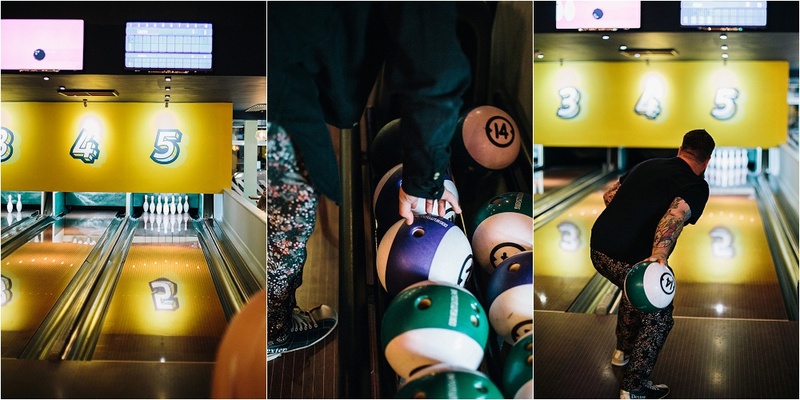 Described as ‘intimate’, the lanes at Bowling House are a little smaller than standard ones. They are grouped closely together so not particularly private, but would be so perfect if there’s a large group of you out to bowl. 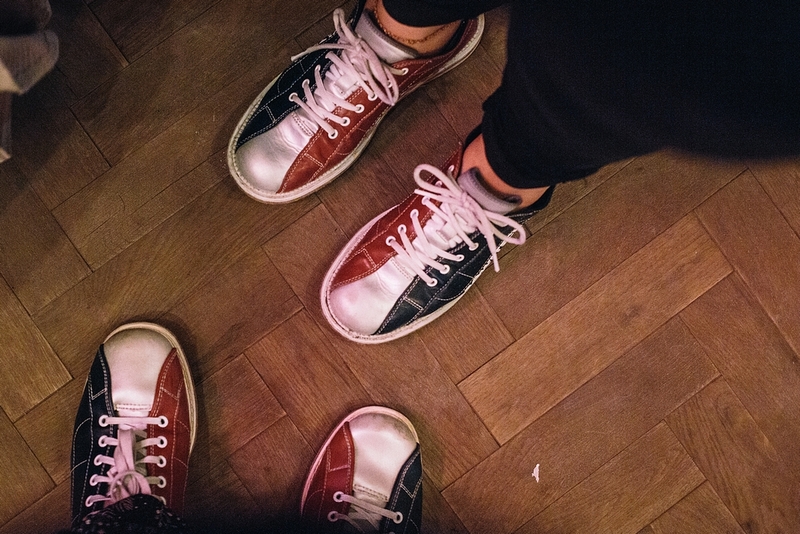 As a date night it was really fun, but we did find ourselves quite close to the other groups bowling at the same time – not necessarily a bad thing if you like to get chatting to other couples! Games are charged per person, per game. Adults are £5.80 on Mondays, £6.80 Tues – Thurs + weekends before 6pm, or £7.80 after six on the weekend. Kids (under 13) are £5, and are only allowed in the venue until 7pm. You can also get a Family Ticket any day before 6pm for £35 (two games for up to 4 people) which is a really good saving, or get 3 games for the price of 2 during the week or before 6 on the weekend. Group prices and kids party packages are available – contact Bowling House for more info. 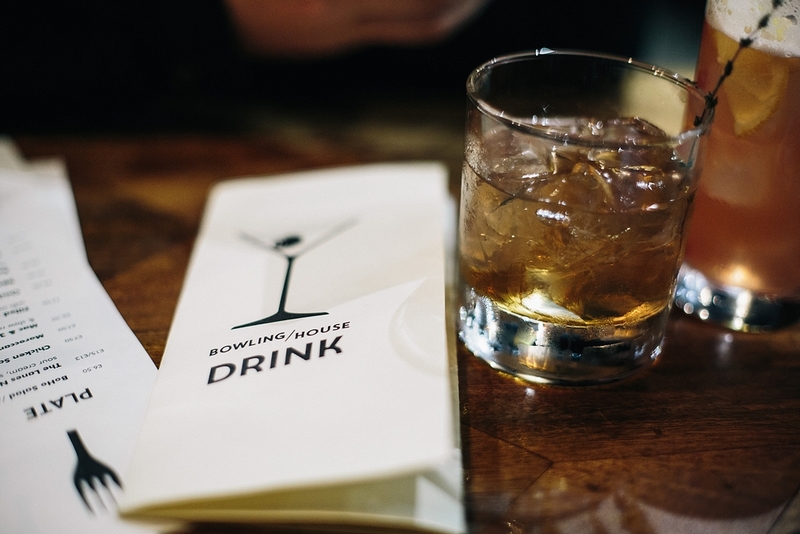 We’ve teamed up with Bowling House to offer one lucky winner the chance to win a night of bowling for two. 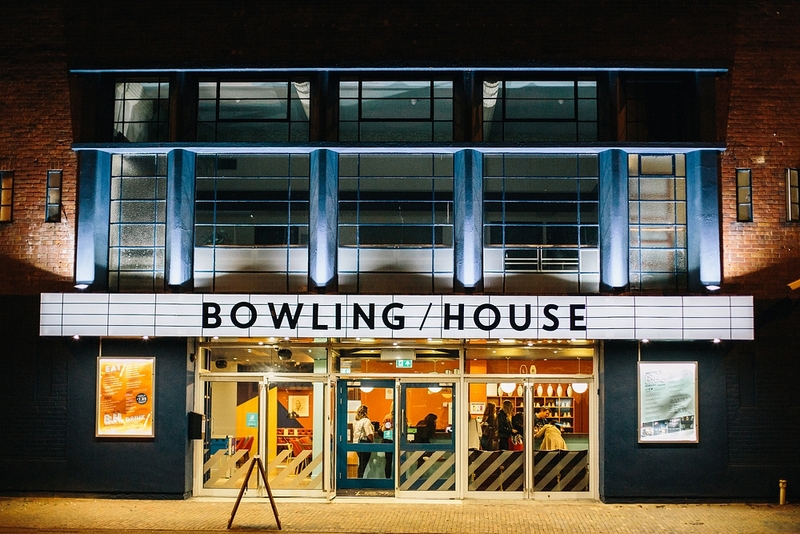 Enter over on our Facebook page to win an evening for two people at Bowling House in Norwich. Competition closes 8pm Sunday 28th Oct. Winner will be selected at random and contacted by email. Their details only will be passed to Bowling House to arrange the prize. No cash alternative. Winner will have 28 days to get in touch, after which time another winner will be chosen. We were gifted our evening at Bowling House in exchange for this review.